South India is well regarded as the land of beautiful hill stations. Some of the best summer getaways in India like Ooty, Munnar & Coorg are located in the South and they are visited in large numbers every summer. 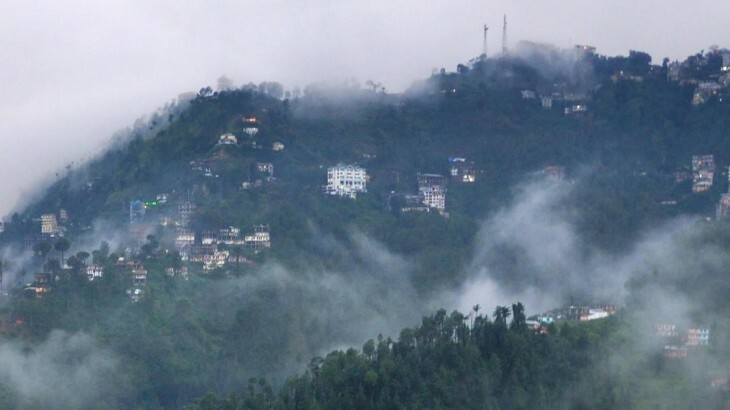 Along with these most popular hill resorts, Trawell.in present the 11 best hill stations in South India based on their popularity, quality of sightseeing options, ease of access and accommodation options. Munnar is a fascinating hill station located in Idukki district of Kerala and one of the most popular hill resorts in South India. This is also one of the best weekend getaways from Kochi, Coimbatore & Madurai. It is also called as the Swiss of South India. It was once the summer resort of the British Governors of South India. Munnar also has the highest peak in South India – Anamudi, which towers over 2695 meters. Trekking facilities are available to reach Anamudi on foot. Munnar is also known for Neelakurinji flowers, which blooms once in 12 years. This is also one of the best weekend getaways from Kochi, Coimbatore & Madurai and also among the most visited places as part of Kerala tour packages. Munnar is a trekker’s paradise too, which offers both soft and mountain trekking. Visit the wildlife sanctuaries around Munnar. Visit the Tea Museum to learn about the history and the process involved in brewing tea leaves. Mattupetty Dam, Echo point, Kundala Lake, Top Station, Anamudi peak, Devikulam, Nyayamkad falls, Thoovanam falls, Eravikulam National Park and Attukal Waterfalls, are the top places to visit as part of Munnar tour packages. Munnar offers different experience throughout the year, while March to May is the peak season. It usually takes at least two full days to explore the important places in Munnar. Often referred to as ‘Queen of hill stations’, Ooty is one of the top hill stations in South India and among the best tourist places in India. 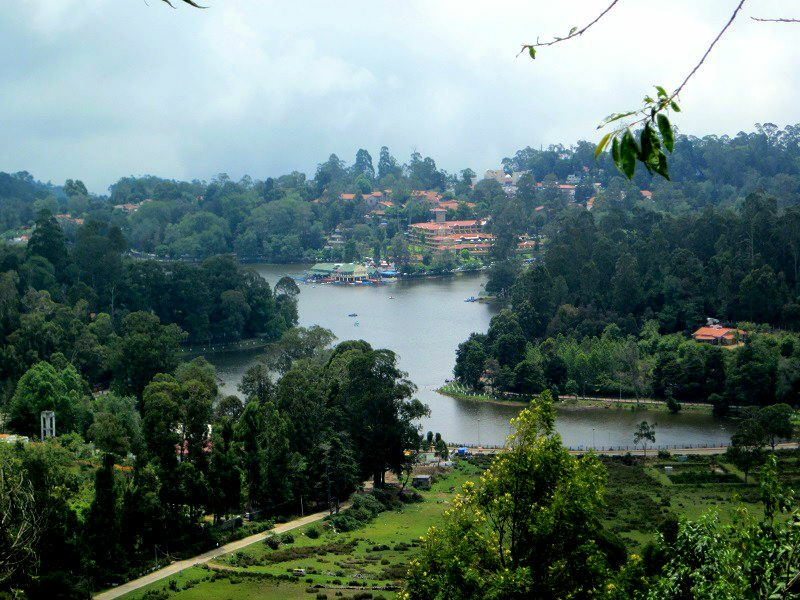 Also known as Udhagamandalam, Ooty is situated at an altitude of 7,440 feet (2,240 meters), and is the capital of Nilgiris district in the state of Tamilnadu. Ooty served as the summer capital of the Madras Presidency and other small kingdoms, much visited by British during the colonial days. Its stunning beauty and splendid green deep valleys inspired the British to name it Queen of Hill Stations. Ooty is also one of the best hill resorts around Bangalore and also the popular honeymoon places in India. Ooty Lake, Botanical Garden, Rose Garden, Wenlock Downs, Pine Forest, Doddabetta Peak, Emerald Lake, Pykara Dam, Pykara Falls, Avalanche Lake & Sanctuary are the top places to visit as part of Ooty tour packages. The toy train, known as Nilgiri Mountain Railway that runs from Mettupalayam to Ooty is a UNESCO World Heritage Site and a must be experienced. The sanctuaries of Mudumalai and Bandipur provide ample opportunity to explore the wildlife of Western Ghats. The annual Tea and Tourism Festival (Jan) and Summer Festival (May) attract crowds in huge numbers. Ooty is easily accessible by public transportation from Coimbatore, Mysore & Bangalore. Coorg or Kodagu is a district in Karnataka and Madikeri is the district headquarters. At an altitude of 1525 meters on Western Ghats, it is also known as the Scotland of India. Coorg is the most famous hill station in Karnataka and one of the best summer destinations in South India. Coorg was under the Gangas rule during 9th and 10th centuries and Cholas in the 11th century followed by Hoysalas. Later Coorg was relatively independent under Haleri Rajas until British occupied the region in 1834. Coorg was a separate state before its merger with Karnataka in the year 1956. Coorg is the largest producer of Coffee in India and also one of the top tourist places in Karnataka. Also, it is one of the places with highest rainfall in India. Places like Raja’s seat, Abbey Falls, Iruppu Falls, Omkareshwara Temple, Golden Temple at Bylakuppe, Talacauvery and Dubare, Mallali Falls are the major attractions you must include in Coorg tour packages. The famous Cauvery River is originated in the hills of Coorg at Talacauvery. It has three wildlife sanctuaries – the Talacauvery, Pushpagiri and Brahmagiri Sanctuaries, and one national park, the Nagarhole National Park. 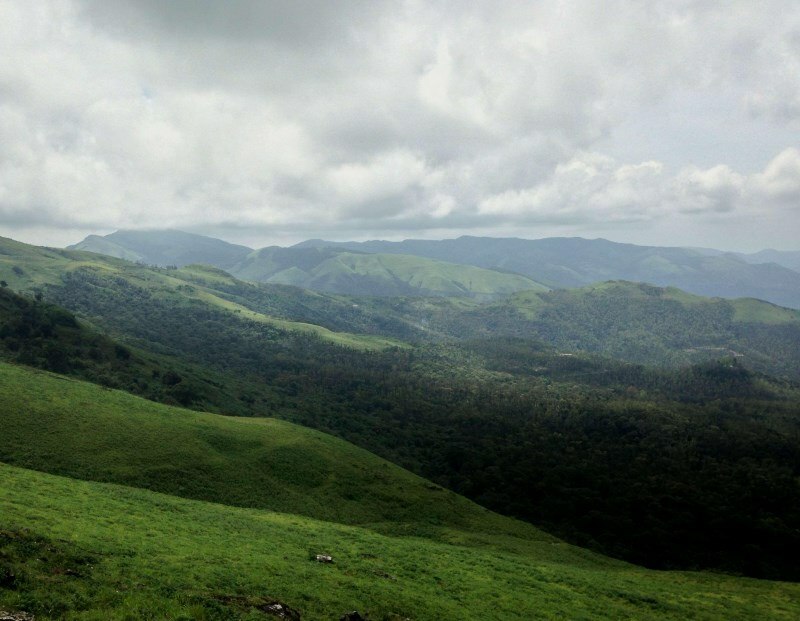 Coorg is also famous for trekking activities with peaks like Thandiyandamol, Brahmagiri and Pushpagiri. Elephant rides at Dubare Elephant camp and white water rafting in Upper Barapole River are other interesting things to do in Madikeri. Wayanad is a district in Kerala formed in 1980 by carving out areas from Kozhikode and Kannur districts. Kalpetta is the headquarters of the Wayanad district and also the biggest town in the district. It is a picturesque plateau situated at an altitude ranging between 700 to 2100 meters nested among the mountains of the Western Ghats on the borders of Tamil Nadu and Karnataka States. Wayanad has a rich history and the hills of Wayanad have several evidences of the New Stone Age civilization. It is one of the cheapest hill stations in India and also one of the top places to visit as part of Kerala tour. Wayanad has a pleasant weather throughout the year and is one of the popular Kerala Touist Places. It has several Waterfalls (Meenmutty Falls, Soochipara Falls, Kanthampara Falls), Dams / Lakes (Pookote Lake, Banasura sagar dam, Karappuzha Dam), Wildlife Sanctuaries (famous Wayanad WLS), Peaks / Trekking Destinations (Brahmagiri / Pakshipathalam, Chembra Peak), Hill Stations (like Lakkidi) and several Pilgrimage centers (like Thirunelly Temple). Edakkal Caves is one of the prime place to visit on a Wayanad tour. Sulthan Bathery and Mananthavady are the largest towns in Wayanad after Kalpetta and these three towns are the base stations to visit different parts of the Wayanad district as part of Wayand 2 day trip. The famous tribal events and folk dance performances by tribes are hosted between February and May. Onam, during August – September, Maha shivaratri and Vishu are the important festivals celebrated in Wayanad. Kodaikanal, often referred to as the ‘Princess of Hill stations’ is located in Dindigul district of Tamil Nadu. 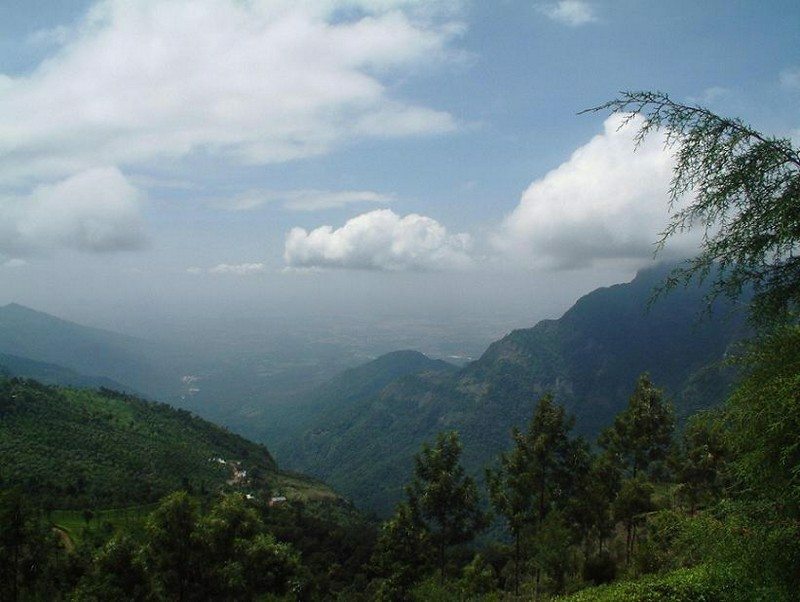 Kodai is a beautiful hill station at an altitude of about 7000 feet (2133 m) on the southern tip of upper Palani hills. It has several scenic natural attractions which are enjoyed by its visitors and make it a popular romantic destination. 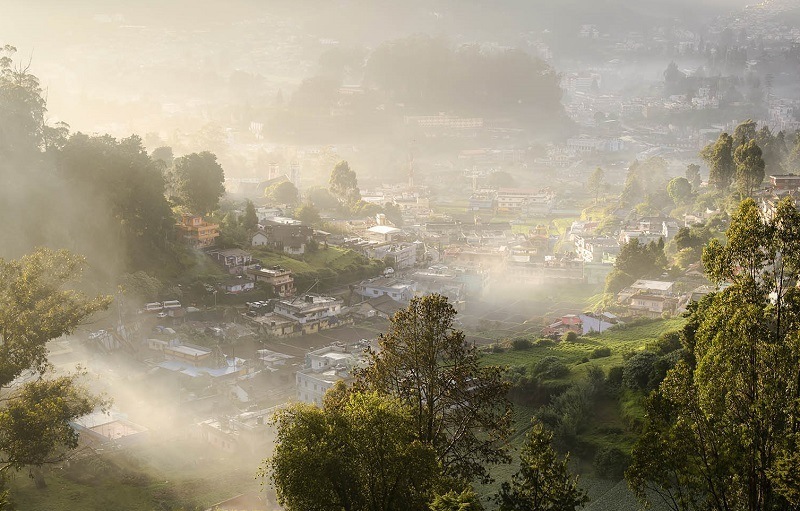 Modern Kodaikanal was established by American Christian missionaries and British bureaucrats in 1845, as a refuge from the high temperatures and tropical diseases of the plains. Kodai is undoubtedly among the best hill stations of South India. Kodaikanal is not extensively commercialized like Ooty and it offers a pleasant experience to tourists with relatively less crowd. Kodaikanal has several tourist attractions like Kodai Lake, Bryant Park, Coaker’s Walk, Bear Shola Falls, Silver Cascade, Pillar Rocks are among the must include places in your Kodaikanal tour packages. The hills offer beautiful views all around, especially from the Coaker’s Walk. Araku Valley, popularly known as Araku, is a scenic hill station in the Vishakhapatnam district of Andhra Pradesh. Located on the Eastern Ghats at an altitude range of 900 to 1400 meters above sea level, Araku is home to a number of tribal communities. Spread over an area of 36 sq. km, Araku is a perfect tourist destination with pleasant climate, lush greenery, waterfalls and streams. It is popular for its famous coffee plantations. 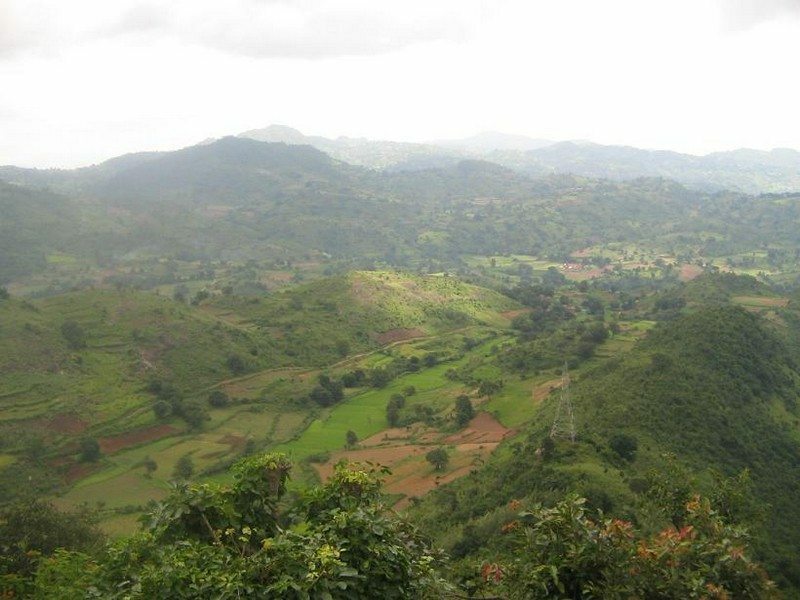 Araku valley is surrounded by mountains like Galikonda, Raktakonda, Sunkarimetta and Chitamogondi. Jindhagada Peak, the tallest peak in Eastern Ghats is situated near Araku. It is also regarded as one of the least expensive summer getaways in India. Araku Valley has some interesting places to visit including Borra caves, Anantagiri Hills, Tyda Nature Camp, Katiki Falls, Chaaparaayi, Tribal Museum & Padmapuram Gardens. Besides, these the coffee plantations are a must visit for those who want to indulge themselves in the flavors of nature. The tourists can see tribal folk dances like Dhimsa and Mayuri. The Araku Tribal Museum houses rich tribal tradition and number of artifacts and displays related to Eastern Ghat Tribal Culture. Araku Valley is one of the top attraction you must include in Vizag Packages. The best time to visit Araku Valley is from September to May while the peak season is September & March to May. Usually it takes 1-2 days to visit all the places in and around Araku Valley. Yercaud is a beautiful hill station in Salem district of Tamil Nadu. It is located in the Shevaroy range of hills in the Eastern Ghats at an altitude of 1515 m (4920 ft). Yercaud town got its name from the Yercaud Lake located at its center. In Tamil, Yeri means lake and Kaadu means forest. Sir Thomas Munroe, erstwhile governor of Madras Presidency in 1842 developed this place. The Tea plantation has been introduced in 1840s by Dr.Wallich on the property of G.F.Fischer. Yercaud is slowly becoming a popular summer retreat in South India and one of the best hill resorts in Tamilnadu. This is also one of the popular hill station for 2 day trip from Bangalore. Some of the best places to visit in Yercaud are Emerald Lake, Anna Park, Lady’s Seat, Shevaroy Temple, Small Lake, Bear’s Point, Pagoda Point, Killiyur Falls and Botanical Garden. Yercaud is a picturesque hill stations on the Eastern Ghats and trekking here can be one of the most pleasurable experiences. 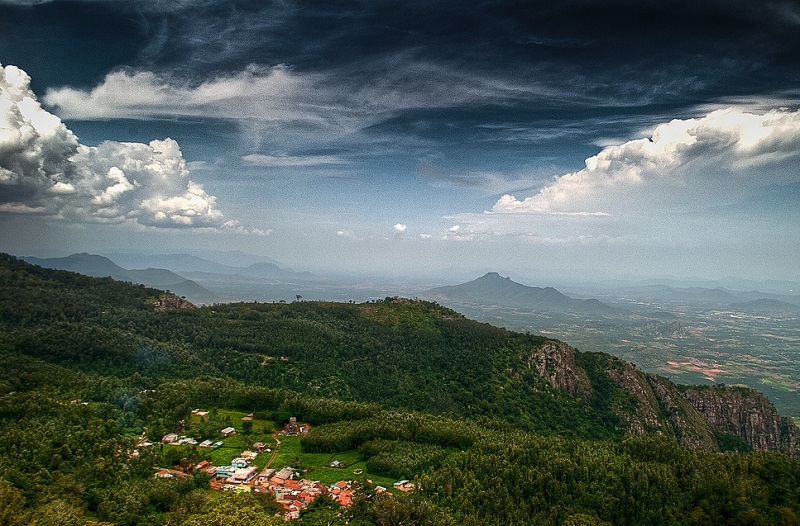 The highest point in Yercaud is the Servarayan temple, which is situated at a height of 5326 feet. Summer Festival celebrated in Yercaud in the month of May is a special attraction. This festival is marked by a 7-day exhibition of flowers, dog shows, boating races and a village fair. Chikkamagaluru (also known as Chikmagalur) lies at an altitude of 3,400 feet at the foothills of Mulliyangiri range in the south-western part of Karnataka. The Western Ghats start from this area. The Yagachi River is originated from the surrounding hills. 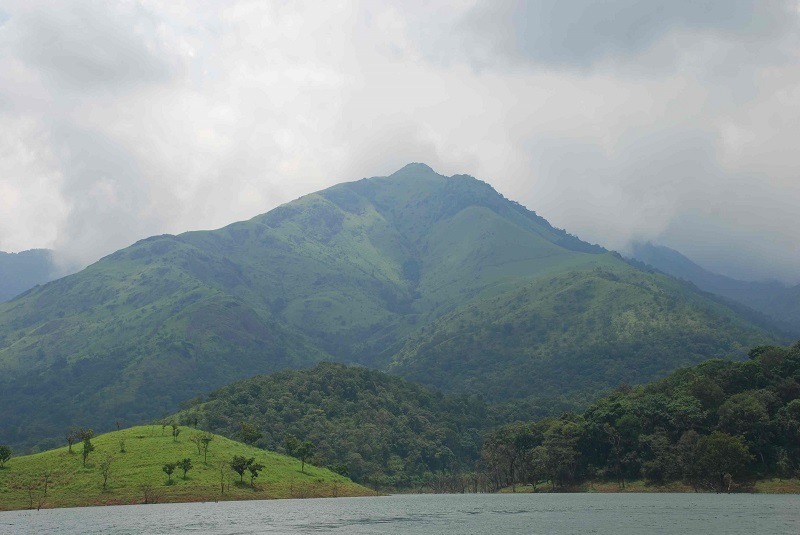 Chikmagalur is famous for its serene environment, lush green forests and tall mountains. Chikmagalur literally means The Land of the Younger Daughter. It is said to have been given as a dowry to the youngest daughter of Rukmangada, the legendary chief of Sakrepatna. It is one of the popular Karnataka tourist places. Chikkamagaluru is also famous for coffee and is known as the coffee land of Karnataka. It is the place where coffee was cultivated for the first time in India. It was Baba Budan, a Muslim saint who brought coffee seeds from Yemen in 1670. Later, when the Europeans came to India, they took over the plantations and started trading of coffee and tea. Hirekolale Lake, Mahatma Gandhi Park, Amruthapura, Baba Budangiri, Mulliyangiri, Ayyanakere Lake, Belavadi, Bhadra Wildlife Sanctuary, Kemmangundi and Manikyadhara Falls are the important tourist places and among the must include places in your Chikmagalur tour packages. Coonoor is a beautiful hill station and known for its production of Nilgiri tea. At an altitude of 6,000 feet above sea level, Coonoor is famous for its verdant environs and for a variety of wildflowers and birds. It is the second largest hill station in the Nilgiri hills after Ooty. Coonoor provides the travelers with the panoramic view of the lush green Nilgiri hills, with its ravines, valleys and waterfalls. The major attraction of Coonoor is Sim’s Park, a well-maintained Botanical Garden that houses several varieties of plants found missing in the other Hill Stations. Viewpoints and picnic spots around Coonoor include Lambs Rock, Dolphins Nose, Law’s fall, St. Catherine Falls, etc. Coonoor is an ideal base for a number of trekking expeditions leading into the Nilgiris. One of the popular trekking trails is to Lamb’s Rock that is 9 km from Coonoor. Lamb’s Rock overlooks the Coimbatore plains, providing a spectacular view of the tea and coffee plantations. A little ahead of Lamb’s Rock is located the Lady Canning’s Seat that offers a panoramic view of the Nilgiris. Coonoor started attracting more tourists these days due to buzzing over urbanization of Ooty. A major fruit and vegetable festival is held in the month of May at the Sim’s Park which draws a major crowd. Idukki is a beautiful hill station and the second largest district in Kerala state (Painavu as headquarters). Idukki offers diverse attractions like wildlife sanctuaries, hill stations, spice plantation centers and mountain treks. The district was formed on January 26, 1972 carving out Devikulam, Peerumedu and Udumbanchola taluks from Kottayam district and Thodupuzha taluk from Ernakulum district. According to History, Idukki was part of the Chera dynasty and was later ruled by the Kulasekhara Kings from 9th to 11th century AD. The name Idukki is supposed to be derived from the Malayalam word Idukku which means a narrow gorge. Idukki is one of fascinating hill stations in Kerala and also one of the best tourist places in Kerala. 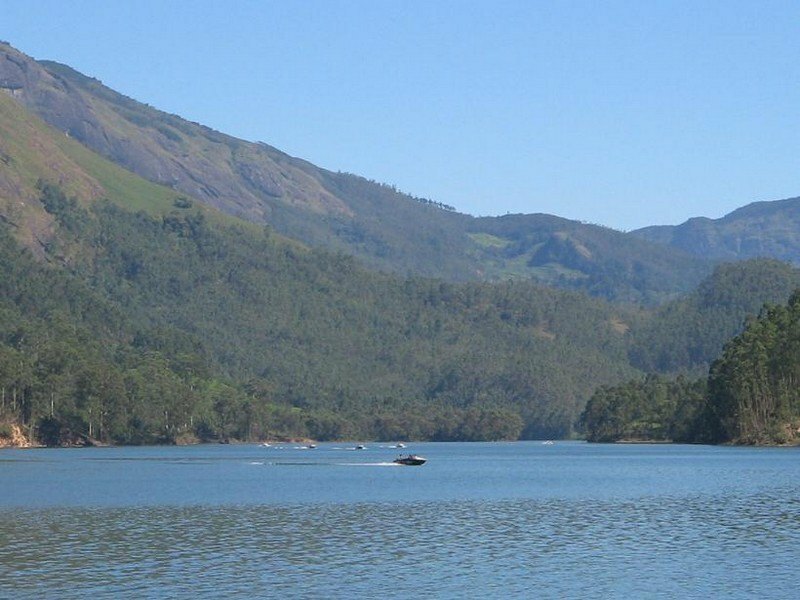 The major attractions in Idukki include Idukki Dam, Painavu, Kalvari Mount, Ilaveezha Poonchira, Another major tourist attraction is the Idukki Wildlife Sanctuary spread across 70 sq. km. The famous tiger reserve of Periyar Wildlife Sanctuary at Thekkady is another famous attraction near Idukki. 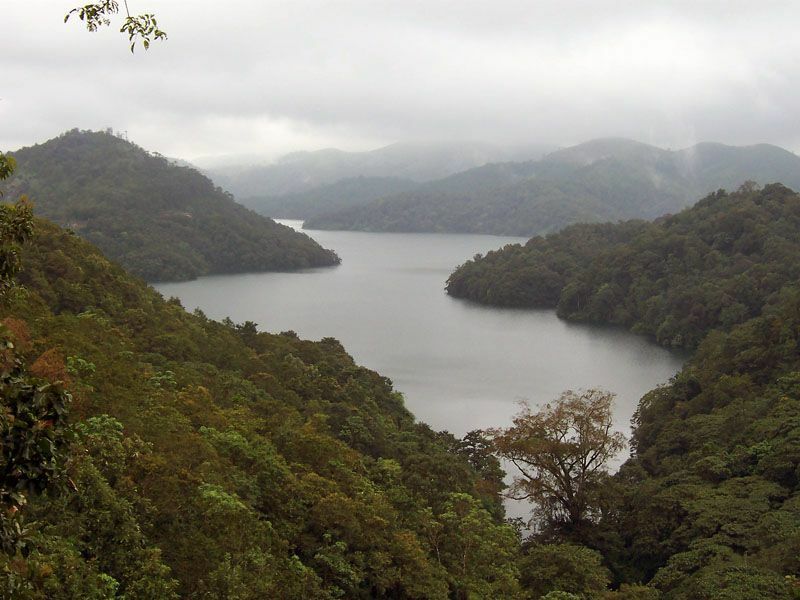 The best time to visit Idukki is between October and May while the peak season is from March to May. It usually takes 1-2 full days to explore this area. Yelagiri is a hill region in Vellore district of Tamil Nadu, located in between the towns of Vaniyambadi and Jolarpettai. This is the considered as the best hill station close to Bangalore & Chennai. Yelagiri is a cluster of 14 hamlets lie between four mountains spread over an area of 30 sq km having an altitude of 3500 ft. The main town of Yelagiri Hills is Athanavur, which comprises a winding road through the hills with isolated villages. The Whole of Yelagiri was once the private property of the Yelagiri Zamindar Family. It was taken over by the government of India during the Early 1950s. The house of the Yelagiri Zamindars still exists in Reddiyur. Yelagiri is also one of the famous places for trekkers. The highest point in Yelagiri is the Swamimalai Hill, standing tall at 4,338 ft with spectacular views. 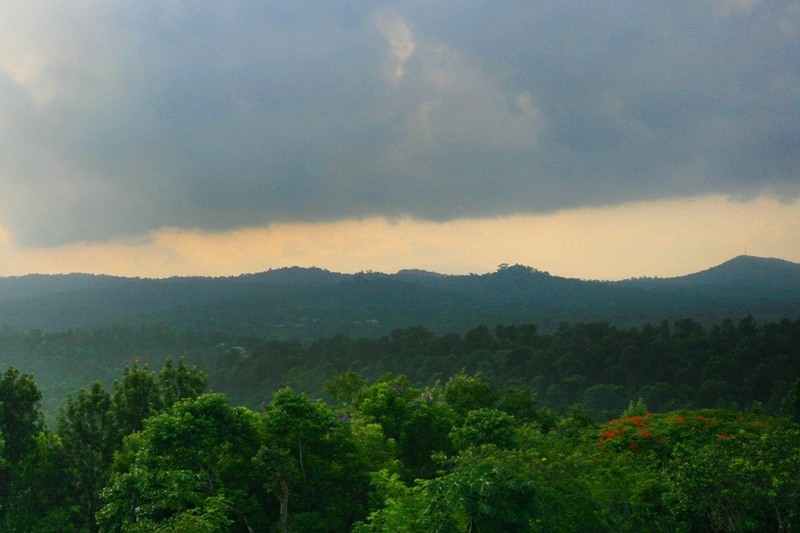 The hill provides a good number of trekking trails through thick reserved forests. There are other trekking options that include smaller peaks like Javadi Hills and Palamathi Hills. 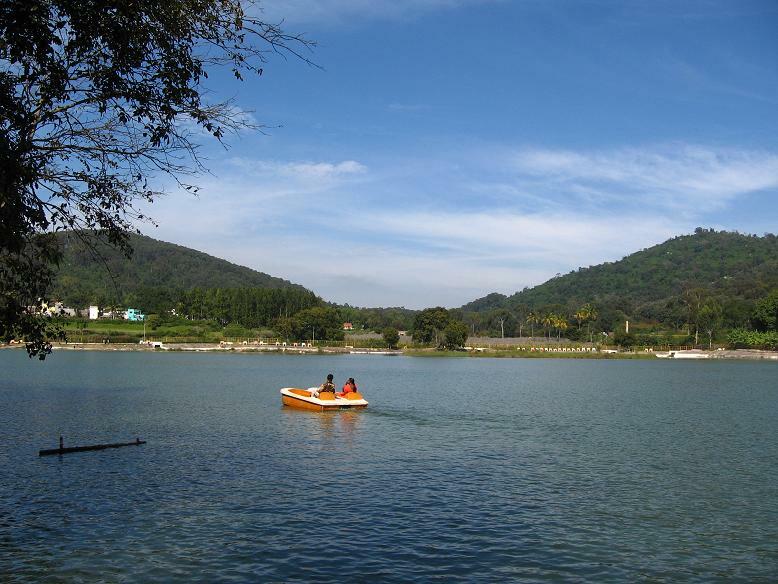 The Punganur Lake is a manmade lake and one of the popular attractions of the region. Paragliding is another sport that’s drawing visitors. The Velavan Temple, Jalagamparai Waterfalls and Nature Park are the other attractions in Yelagiri. All, Getaways Hill Resorts around Bangalore, Hill Resorts in South India, Hill Stations around Kochi, South India Hill Stations, Summer Destinations in South India, Top Hill Stations in India. permalink.